This is the Ad Lib Music podcast. Have you been looking for someone to walk alongside you in your leadership journey? We love worship leaders! 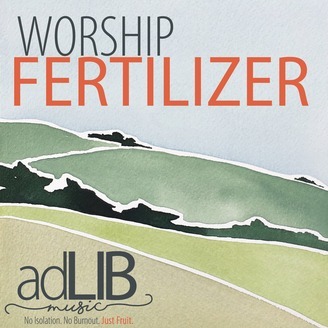 Ad Lib Music is an organization of worship coaches that is deeply committed to eradicate isolation and burnout so that you bear much fruit. 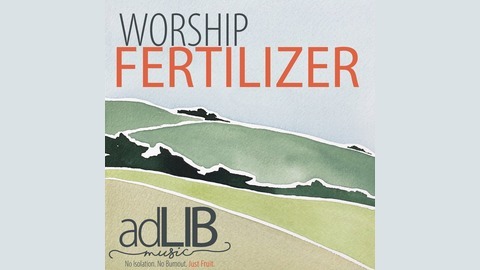 Part of our mission is to give you resources, and THIS is the Worship Fertilizer from Ad Lib Music. http://AdLibMusic.com.